Clear View has always been committed to helping the local community and in April we sponsored a match at Huddersfield Rugby Union Football Club in Lockwood. Clear View entertained some of our suppliers and customers at the game on April 9th, in which Huddersfield took on a side from Wirral. 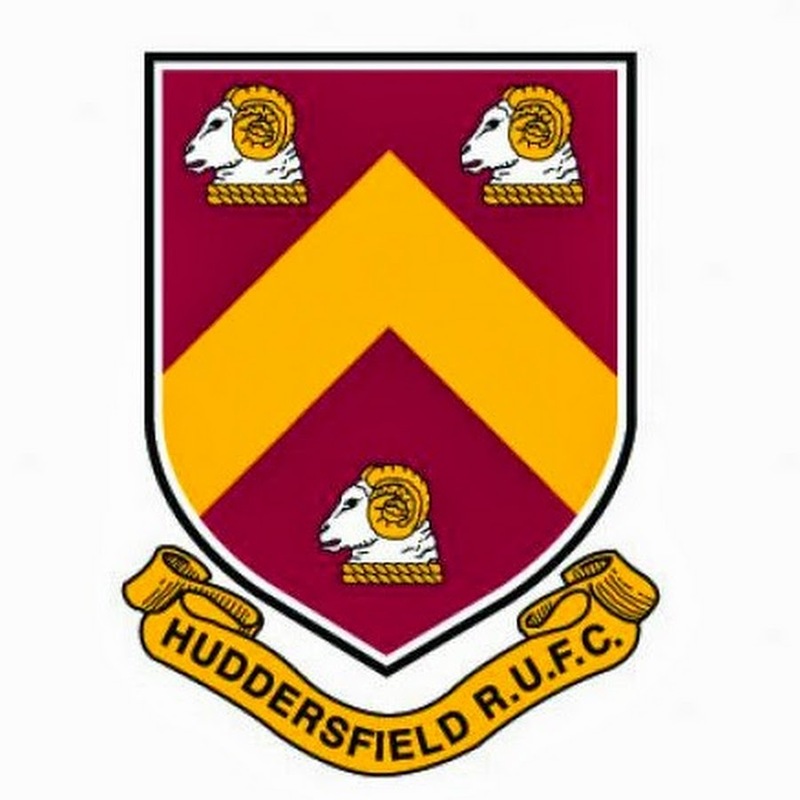 The game was a great affair with both teams playing well, but Huddersfield unfortunately lost. Clear View provide high quality -bi-folding, sliding and patio doors for properties across Leeds, Huddersfield and Wakefield. For more information, please do not hesitate to contact one of our team.